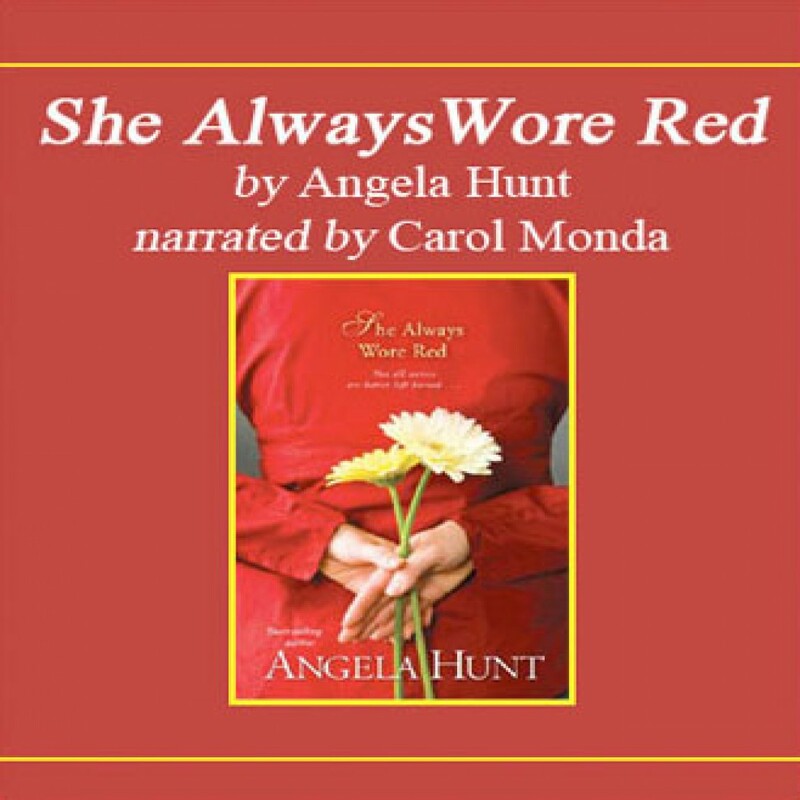 She Always Wore Red by Angela Hunt Audiobook Download - Christian audiobooks. Try us free. Angela Hunt's compelling sequel to her Christy Award nominee Doesn't She Look Natural? delivers a revealing look at friendship and family, life and death. Now living in the Victorian funeral home she inherited, Jennifer struggles to rebuild her post-divorce life in Florida. But when this busy mother, mortuary student,and embalmer's apprentice learns her new friend's true identity, her faith is severely tested.